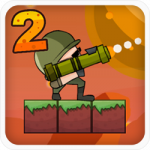 Let’s play an awesome shooting game with King Soldiers and have fun! 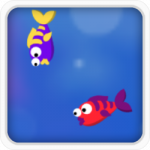 This is a free HTML5 online game developed to play well on all devices without any bugs. 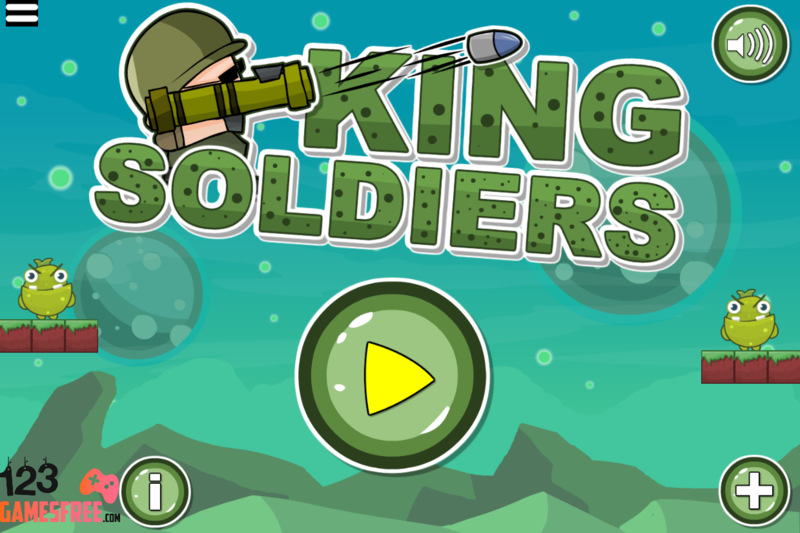 Let’s play an awesome shooting game with King Soldiers and have fun! 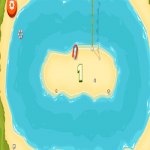 This is a free HTML5 online game developed to play well on all devices without any bugs. 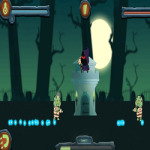 Many monsters in your world attend to invade your land. 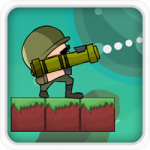 So, your mission in this game is to get bazooka and destroy all these monsters. 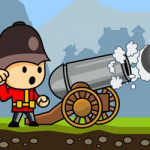 To do that, carefully aim your gun and use your shooting skills save the King. 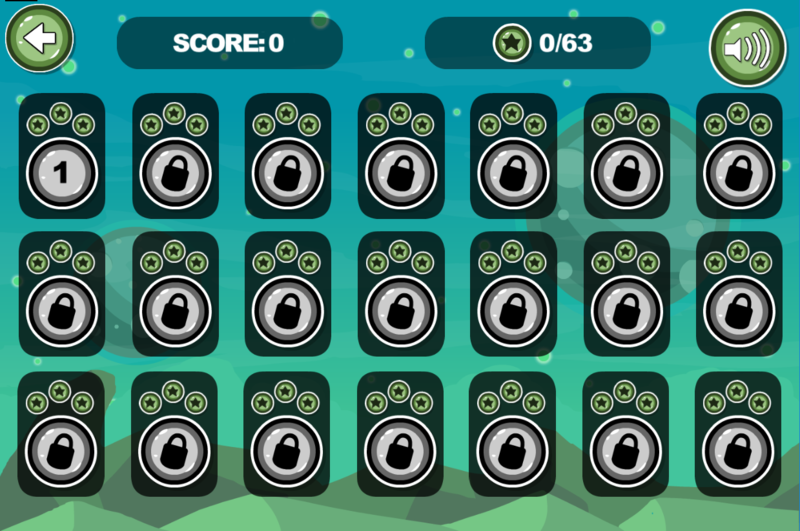 This game features 21 levels in total. 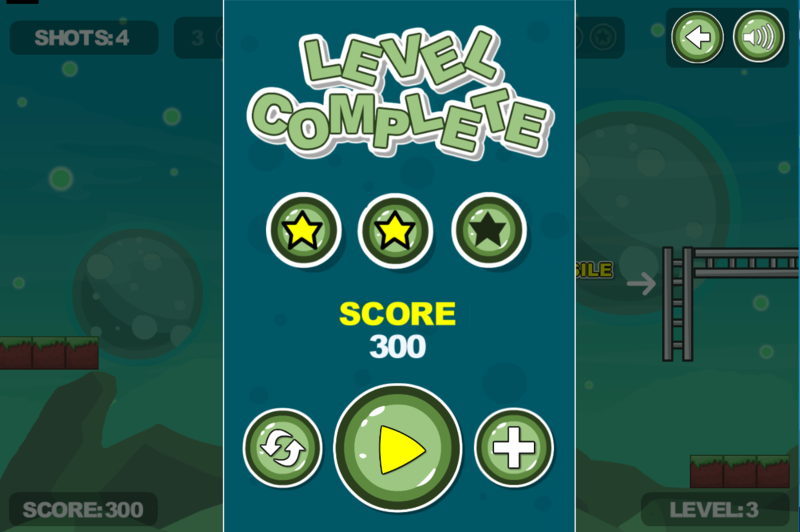 In each level, if you use the least shots to eliminate monsters, you will get maximum of three stars. If more, the number of stars you get will decrease. 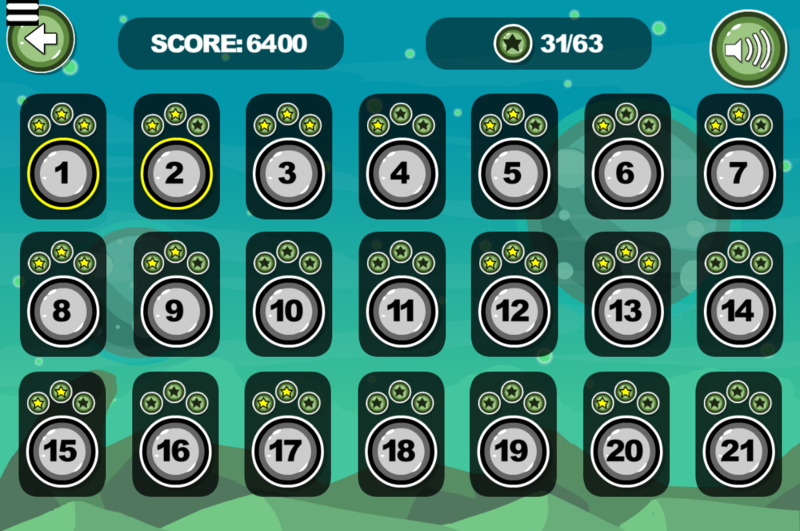 Could you beat all 21 levels and gain all 63 stars? 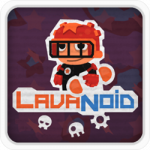 Try your best and show us your achievement. This game is an ideal choice for break time. 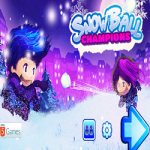 This is also good to play with your friends and make a competition. Good luck and have fun! 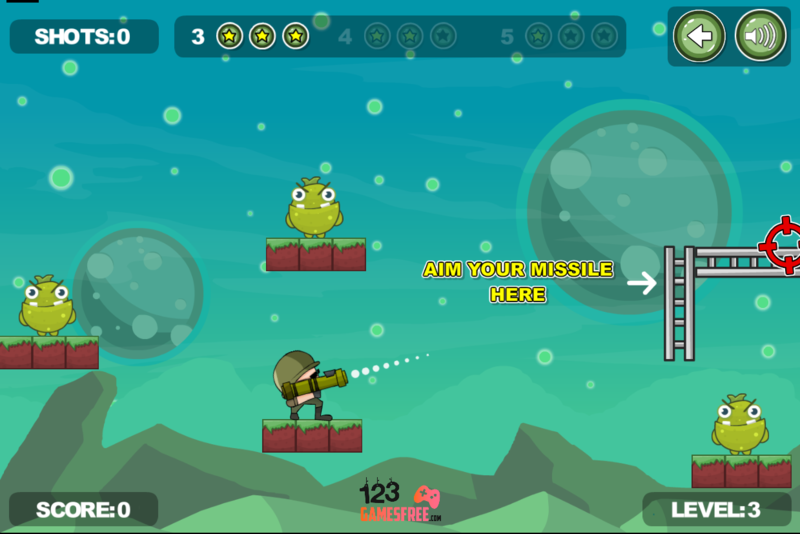 Play free 123 shooting games online for kids, free King soldiers game, King soldiers 2 and more new cool games on 123gamesfree.com.